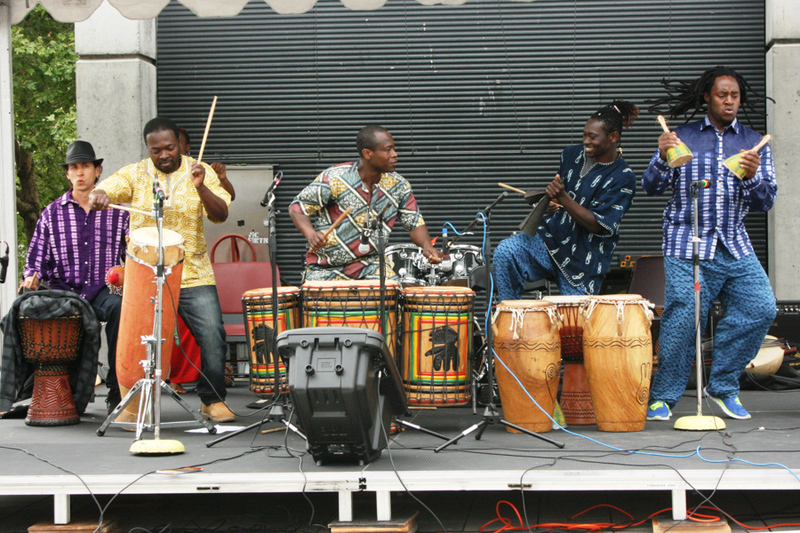 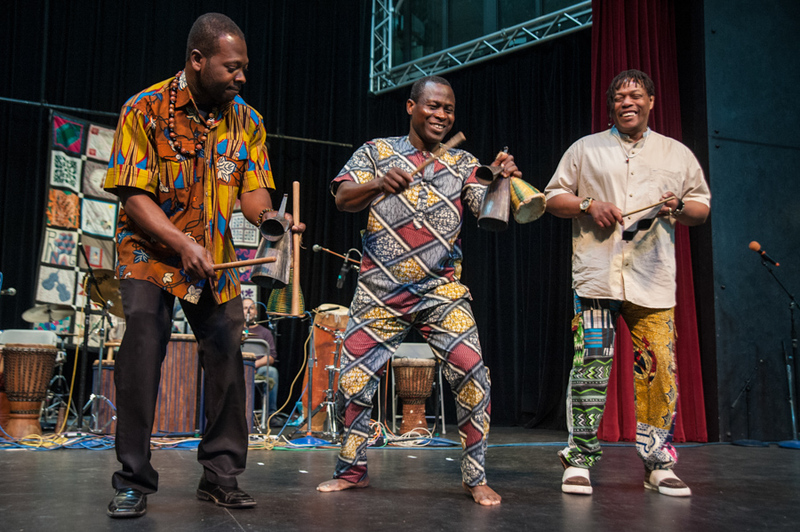 Etienne Cakpo and other Gansango teaching artists have offered free public workshops at the annual World Rhythm Festival, Northwest Folklife Festival and Spirit of West Africa Festival since 2001. 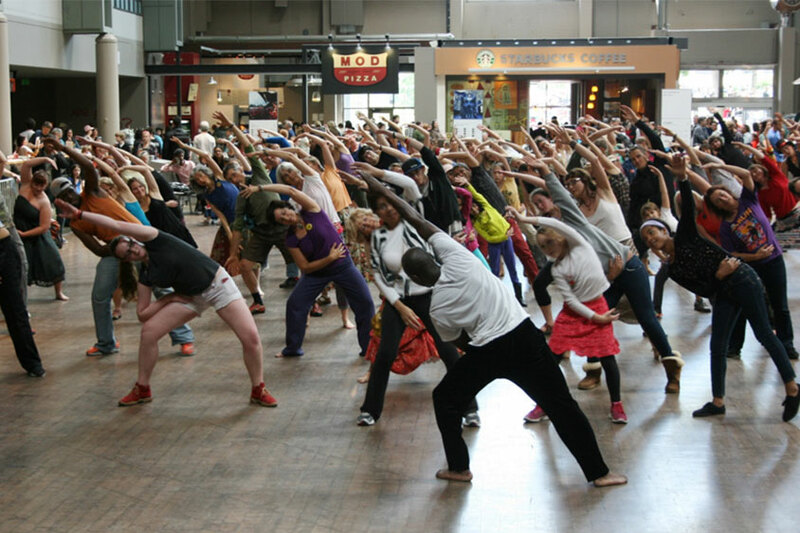 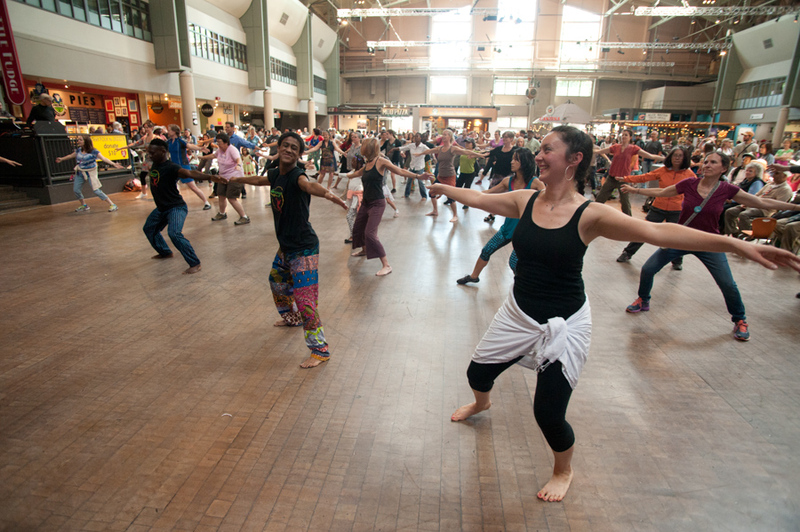 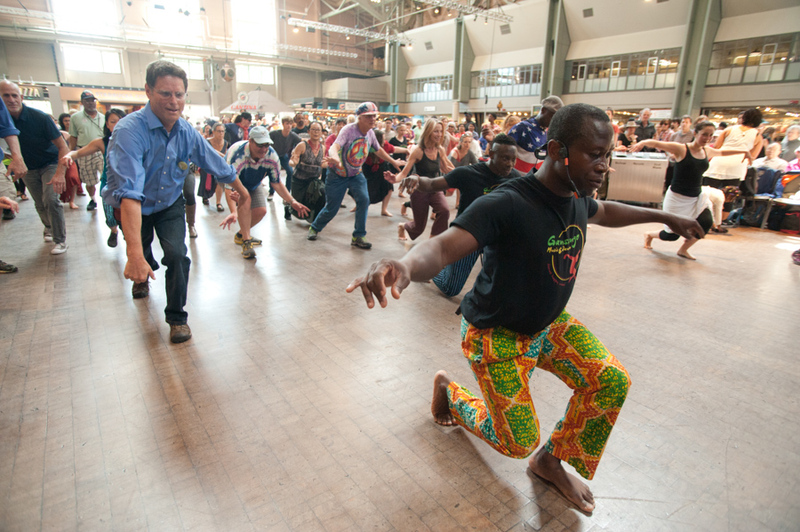 These events unite large numbers of festival-goers in the sheer joy of movement, whether they are trying African dance or drumming for the first time ever, or have years of experience. 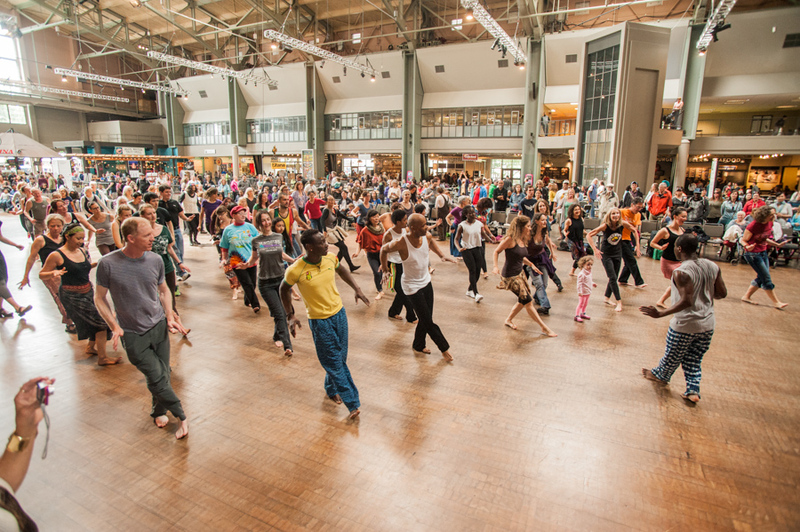 All ages are welcome; festivals are a great place to introduce children to cultural forms of dance.